From sports nutrition and health products to cosmetics, we have industry-grade personal care labels for your health and beauty products, for application on pots, tubes, bottles – and anything you need to stick a label to! 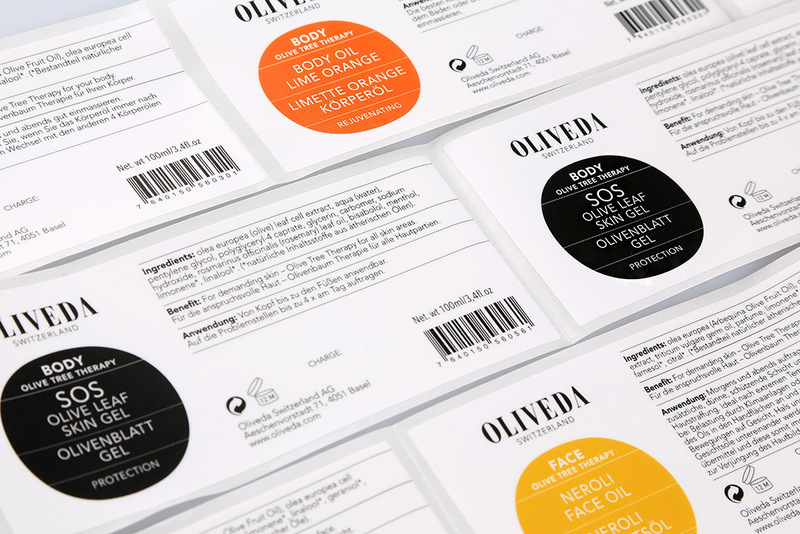 Need multiple variations of your personal care labels for each flavour/colour/scent? No problem! Our digital and conventional presses make it easier – and cheaper – than ever to adapt to and produce multi-version print runs for each and every one of your product lines. label.co.uk offers solutions specially adapted to the industry of food supplements and sports nutrition. Knowing this constantly evolving and highly regulated industry, we are responding quickly and flexibly through our online interface as well as our digital roll label production. 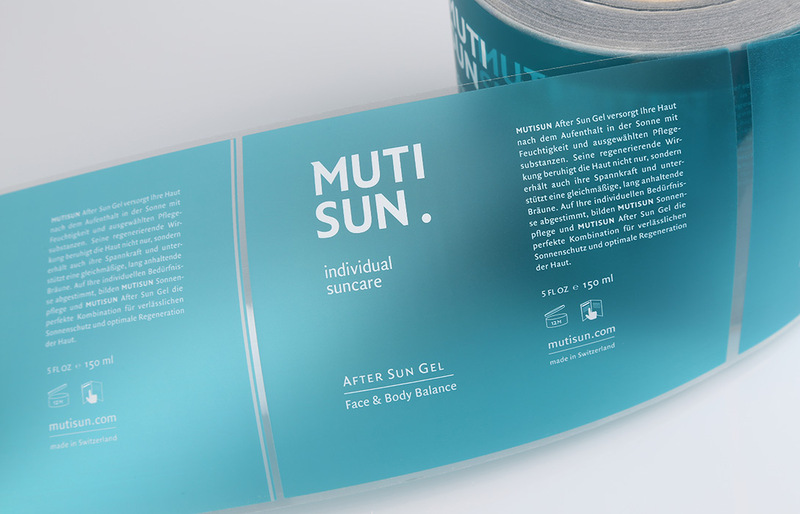 Transparent film, textured papers, custom colors and superior finishes such as hot gilding, our labels add value to your products of form and well-being. The protective varnish ensures the readability of the label in all circumstances. We know that fast turnaround times and high quality services are important, which is why we print and deliver adhesive labels in rolls in less than a week. At label.co.uk we are also performing in endurance racing and sprint, which is why we also offer an Express production in 48hrs! The nutraceutical industry is an interesting one from a product labelling point of view. In terms of material selection, there is no real hard and fast rule. The vitamins and minerals you often find in the aisles of the supermarkets often have a standard, glossy finish material; cost effective. On the flip-side sports nutrition brands generally go bigger, bolder, faster and stronger than any other. Here it’s all about high impact; high gloss laminations, metallic finishes and looking better than the product placed one space along on the shelf. What is Max Label Size? 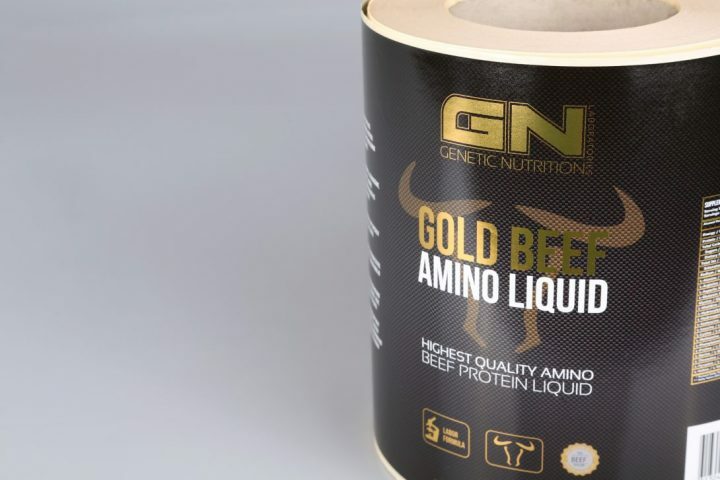 We often produce large labels for brands within the nutraceutical industry; particularly for sports nutrition brands needing labels for larger pack formats such as buckets. In theory, the largest label we could produce would have dimensions of 615x300mm. Digital labelling printing is extremely suited to the sports nutrition and nutraceutical industry. 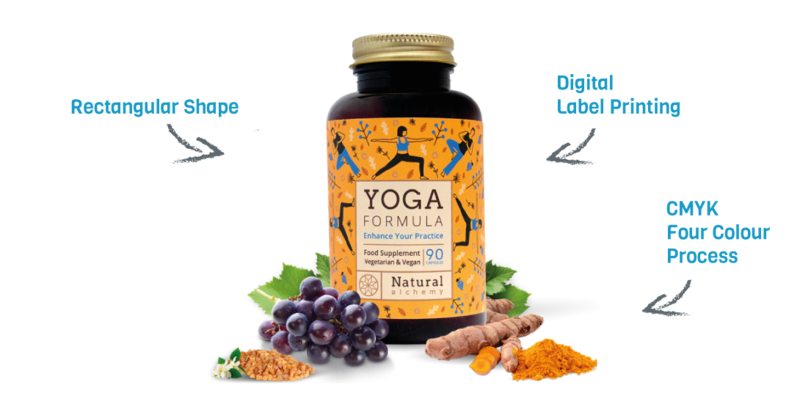 The ability to print labels for multiple powder flavours or vitamins in one print run is groundbreaking.